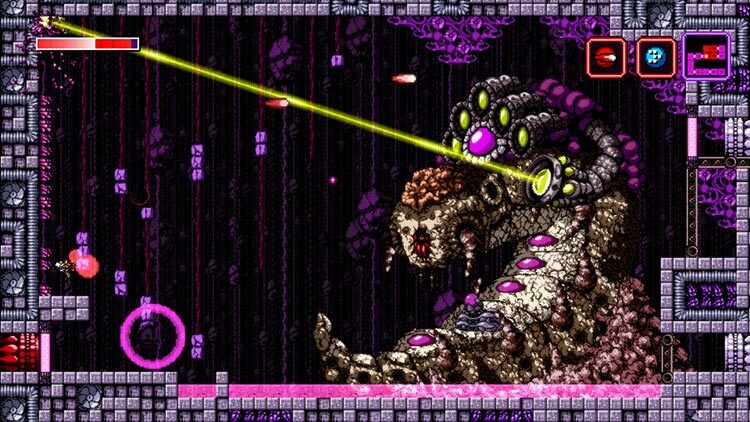 Axiom Verge is an excellent Metroidvania, one that Wii U owners should absolutely not miss out on. Creative gameplay, beautiful visuals, and a compelling story all blend to create a fantastic game that does a great job of paying tribute to classics while doing something wholly new with the established formula. It's made all the more impressive, too, by the fact that the entire thing is the product of one man's dedication. 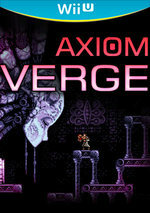 If you have the remotest interest in 2D action games, do yourself a favour and pick this game up. 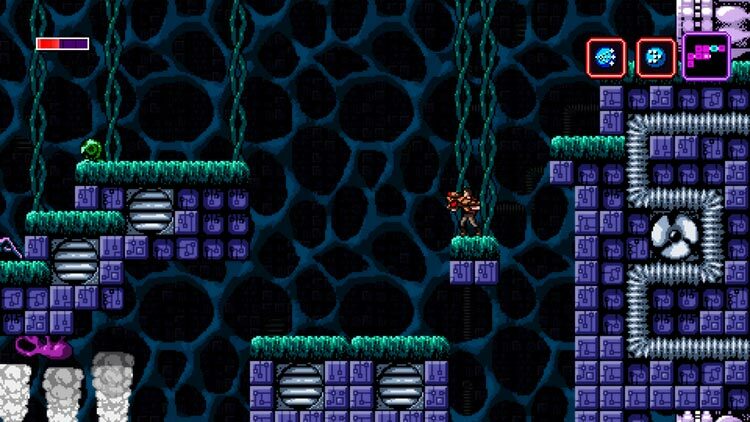 Axiom Verge is otherwise essentially flawless and it’s one of my favorite indie games. This Wii U version is arguably the best one, too, so even if you’ve played it before it may very well be worth the double dip. And man, what’s up with that post-credits scene?! 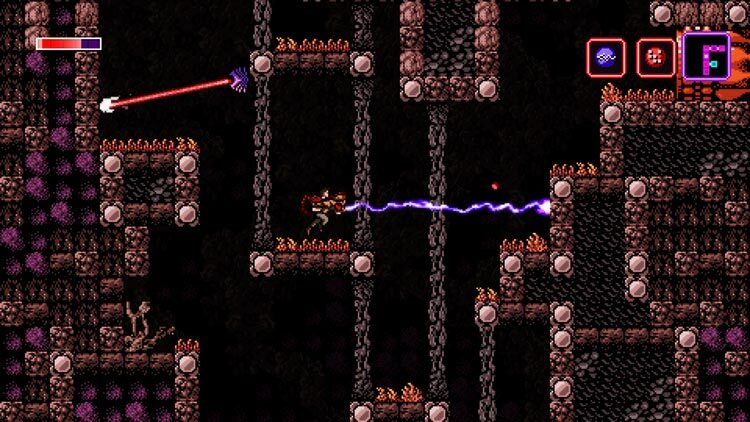 Axiom Verge is a game that will certainly please fans of the Metroid franchise. The entire experience is an homage to the classic video game that often does the right thing. While there are so many instances of greatness found throughout the 6-7 hour campaign, problems dealing with some of the core features of the genre hinder the overall experience. 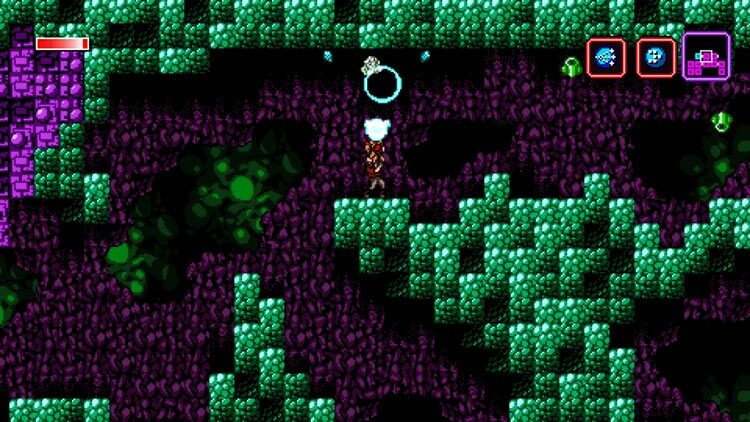 Axiom Verge inova de uma maneira que poucos ousaram fazê-lo até agora, tornando-o num dos melhores metroidvania feitos até hoje. 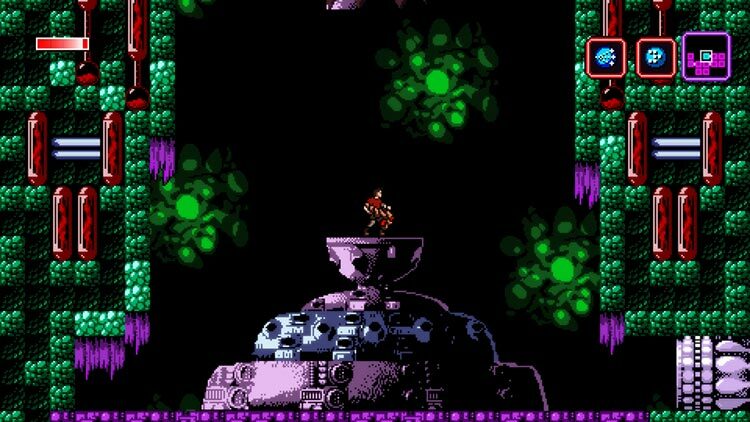 Axiom Verge – игра в стиле классического «Метроида», и это особенно привлекательно в ситуации, когда сама Нинтендо под этим названием давно выпускает игры вроде Federation Force, может и хорошие, но неправильные и поклонникам серии ненужные. Но надо понимать, что это «Метроид» не нашего, а еще того времени.